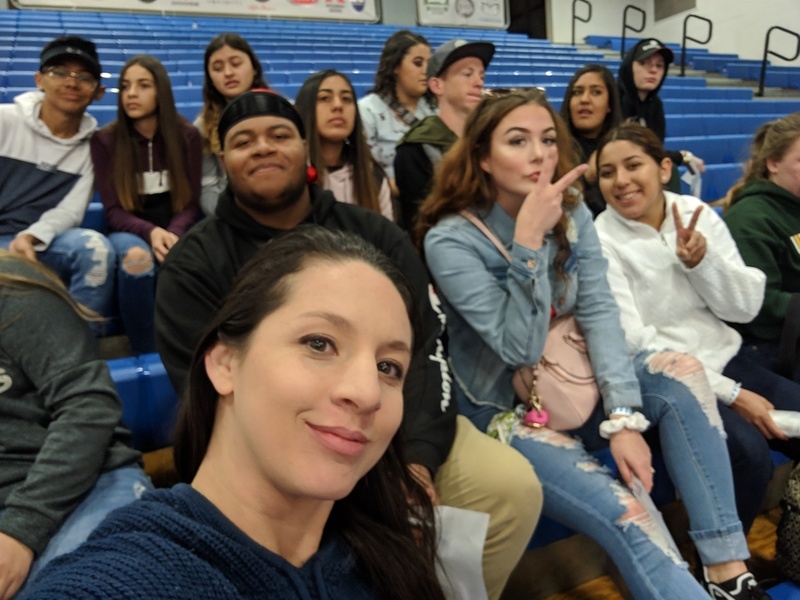 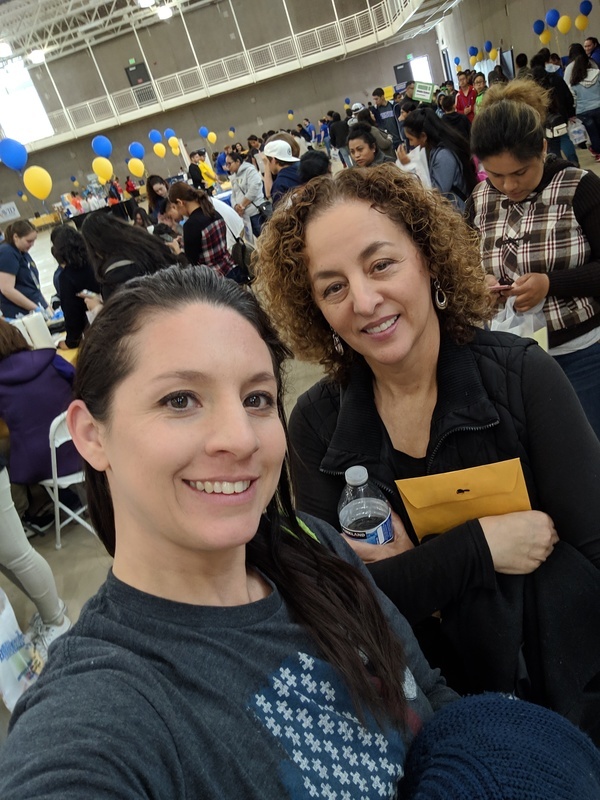 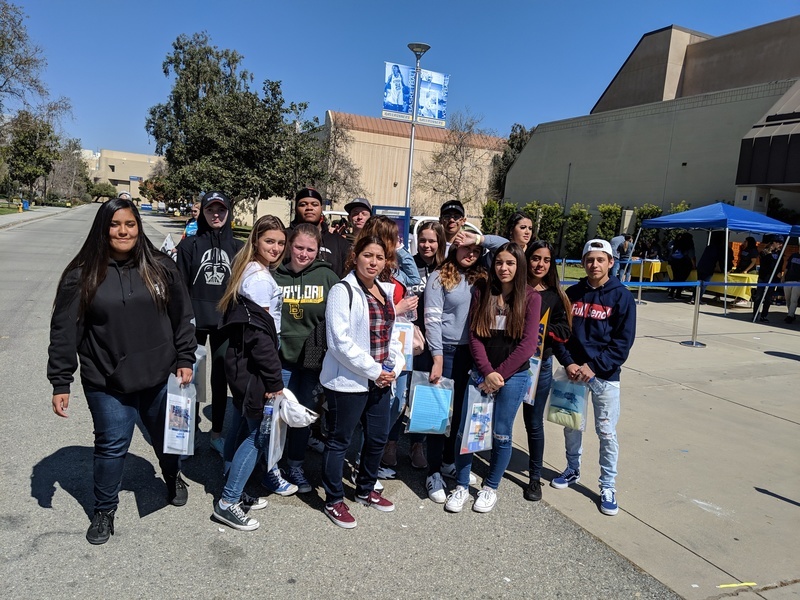 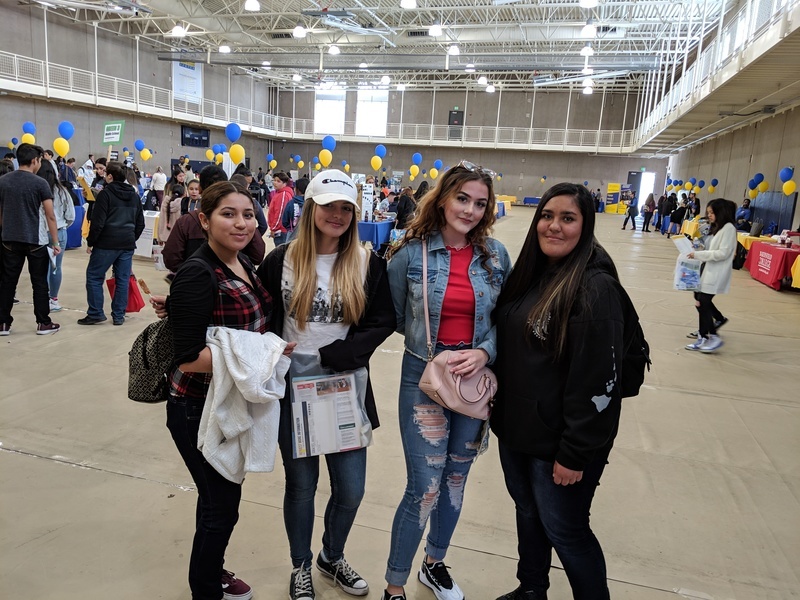 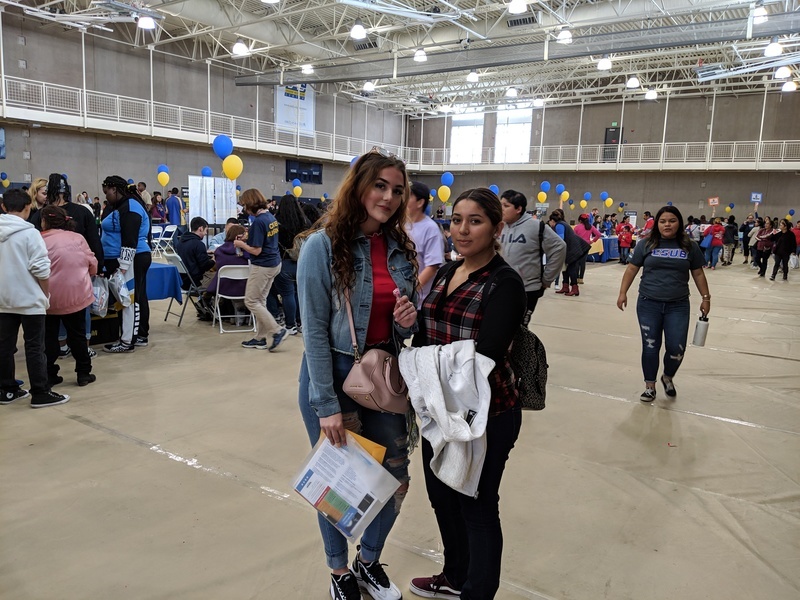 Mrs. Goins took 15 students the Cal State Bakersfield on Saturday, March 16th to "College Making it Happen". 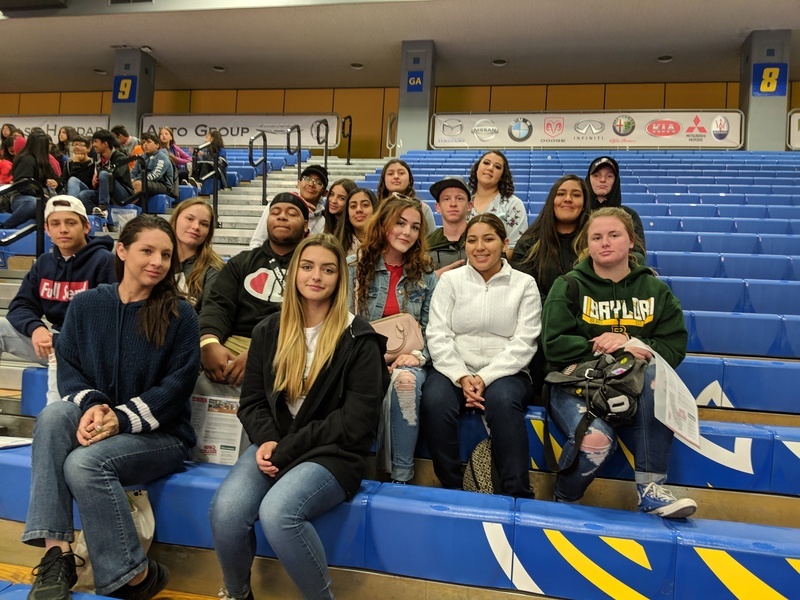 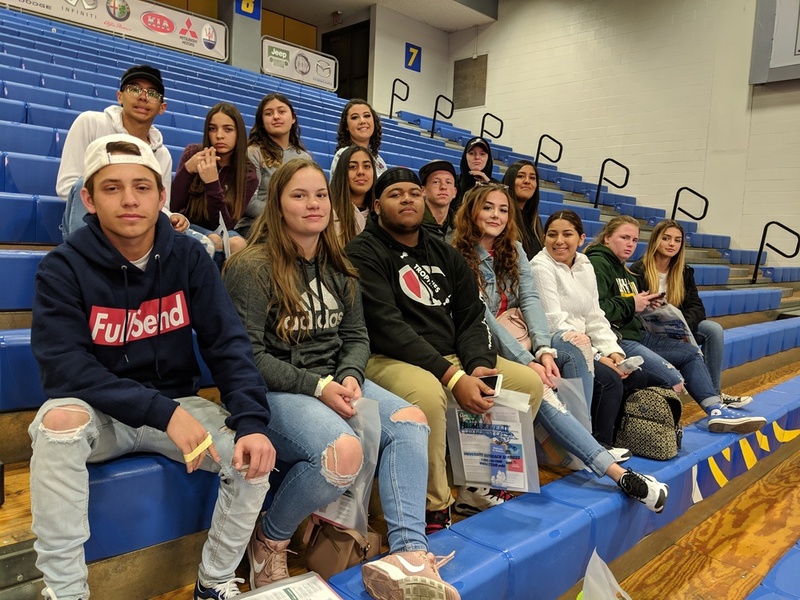 Students went on a campus tour, of CSUB and went to two workshops that covered information on college entrance and financial aid. 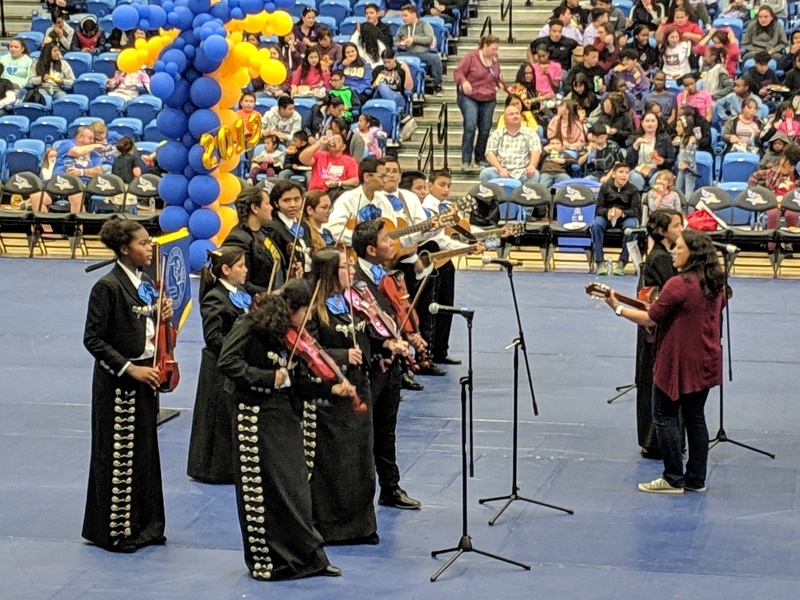 Students were provided with lunch and entertainment.